Aside from a baby activity gym or baby play pen, do you know that there is one more baby gear that will give your hands a much needed rest when you need to put baby down? Yep, that is the infant floor seat! B. When is the right baby floor seat age? C. What to look for in a baby floor seat? An infant floor seat, as its name suggests, is a seat that sits on the floor for your baby to sit in. It is for when baby has outgrown a bouncy seat, but is not strong enough to sit unassisted yet. 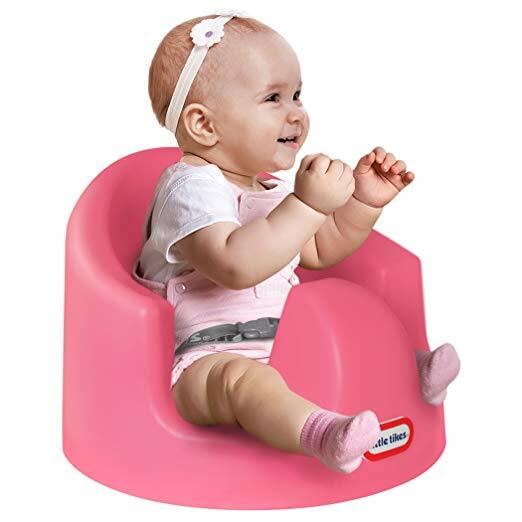 It is not a necessity by all means, but it has many benefits that will make you want one when you reach the end of our infant floor seat reviews. When your baby is able to hold up and control his/her own head unsupported, usually when baby hit the 6-month mark, this is the right time to introduce the infant floor seat to them. Don't worry if they cannot sit by themselves yet as this is precisely the function of the seat - it props baby up and supports their back and hips. Tray: Not only does it provide a space for your little one's toys/teether, it also helps in supporting baby as it gives them something to grip on. Stimulation: Some floor seats provide music and lighting features to stimulate baby's senses. A good one will even recline or vibrate which help to soothe baby into sleep (note: you should not let baby sleep in a floor seat though, read on to find out why). You must only place the infant floor seat on the floor and not on top of something else, say a chair or a tabletop. This is because they are not engineered for that and will tip over or fall back if baby is moving a tad too roughly in it so putting it on any raised ground will be hazardous. Keep in mind also that it should be placed on a levelled, flat surface for the same purpose. Also, you should never leave baby unattended or unsupervised or let them fall asleep in it because there won't be enough support for their neck as their head bob forward and backwards when they sleep. 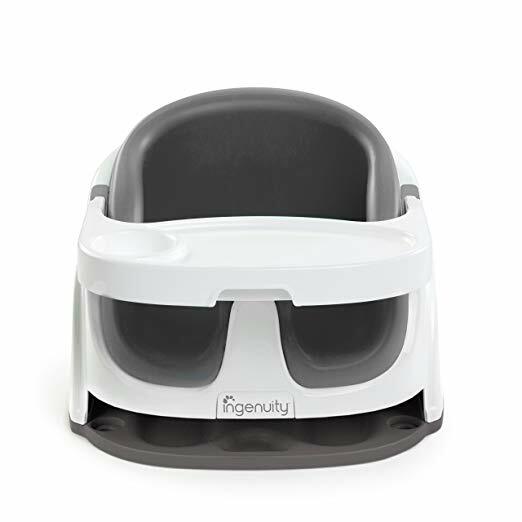 Last but not least, it is probably time to retire the infant floor seat if you notice that baby starts to rock or tries to push off the seat - ladies and gentlemen, your baby is now ready for the bouncer seat or high chair! 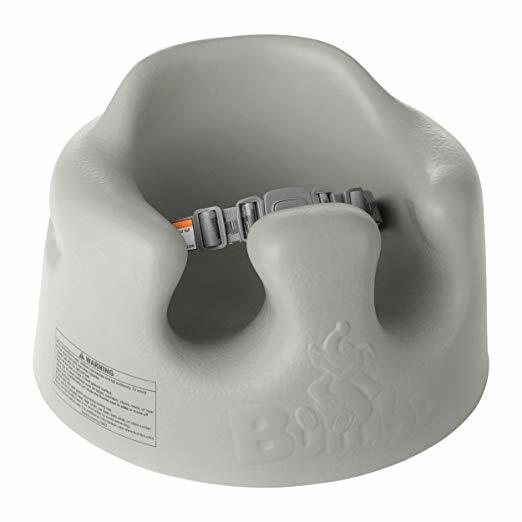 When it comes to the best infant floor seat, there is no doubt Bumbo will be among the first few that comes into mind. 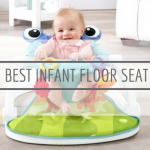 We have tested many other infant floor seats in the market and while there are certainly many good choices, the bumbo floor seat still takes the crown in our opinion. 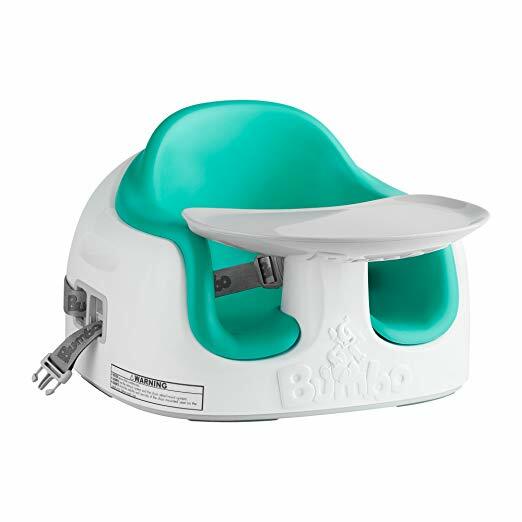 First of all, this Bumbo floor seat with tray is a 3-in-1 seat that functions as a Floor Seat, Booster Seat and Feeding Seat at different stages. It is ideal for babies who have already mastered the standard Bumbo Floor Seat as it grows with your child through to the toddler stage. The wide leg openings allows this as it accommodates your child's growing size, so you wouldn't ever find yourself having the problem of chunky legs being unable to fit into a floor seat. Besides, the seat's foam pad that cushions your baby can be removed to create more room as they grow, and the wide stable base that has full contact with the floor is height-adjustable to accommodate children at different stages. And don't worry about the tray - it can be removed and stored neatly at the back of the seat so that you will never lose it. Remember when we say that a floor seat should remain on the floor only? Not with this one here, thanks to chair straps that are incorporated to strap it onto adult chairs when use as a feeding seat. They are retractable to be stored conveniently in the base of the seat so there wouldn't be any annoying dangling straps that can be hazardous too at times. 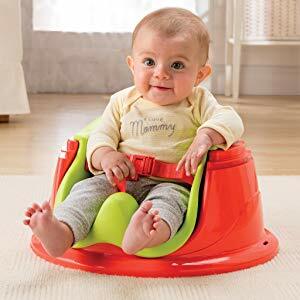 The Bumbo floor seat age starts from 6 months all the way up to 36 months. You wouldn't need a separate booster seat with this one here, so although the Bumbo Multi Seat is pricier than many others, we think the extra money paid is definitely worth it. With so many bumbo floor seat reviews out there, we couldn't forget the original Bumbo Floor Seat, can we? It is, after all, the very original that started this whole baby floor seat trend and has since became a parenting essential to millions of moms and dads. This award-winning Bumbo Floor Seat helps your baby sit upright during playtime, feeding time and story time. It is designed for baby's posture with its soft, contoured seat that is made of durable and low-density foam. However, you should always keep in mind that the floor seat should not be used before baby can support his or her head themselves, and it should never be placed on a raised surface because this does not have chair straps as the Multi Seat does. One distinctive feature if you are to compare the bumbo floor seat vs multi seat is that the former does not have a child's tray. You will need to purchase it separately if you want to have this feature, which is why we'd rate this second to the latter. As a very simple and fuss-free infant floor seat, the Bumbo Floor Seat is really faultless, although we have to say that its leg openings can be too small for chuncy babies. 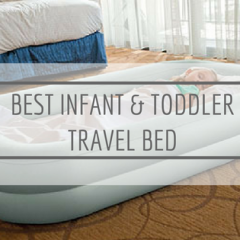 If you're going to use it just for the floor, we would say this is the best baby floor seat for you because it is lightweight and easier to transport, compare to the Multi Seat. 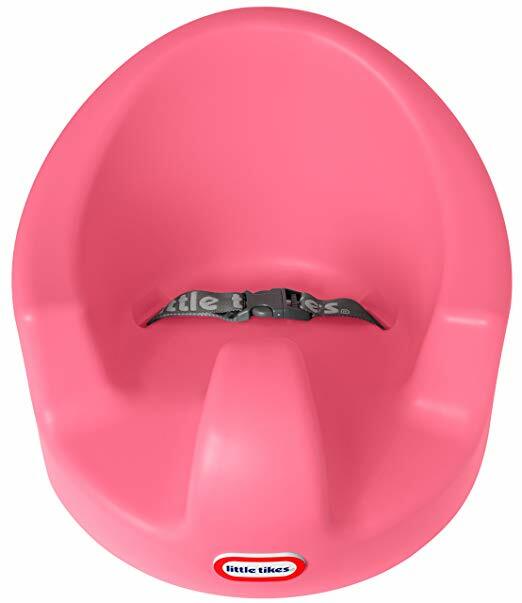 If you find the colour a lil too dull and would like to customize your bumbo floor seat blue, there are accessories like this that let you do so too (same if you want your bumbo floor seat pink). A similar version but without the bumbo floor seat price is the Little Tikes My First Seat Baby Infant Floor Seat that comes in 3 colours - pink, blue and green. This infant floor seat is made of 100% easy-to-clean foam which makes it very lightweight hence easy to take along to your travels. Despite being so light, it sits very sturdily without the need to worry about it tipping over. Designed for babies 4 months and up, it includes safety belt restraints to prevent your child from falling forward or slouching. However, like the Bumbo Floor Seat, this one here does not come with a feeding tray, although you can buy it separately. The Little Tikes has a patented structural bottom design that ensures the seat cannot, and will not be able to tip over. Aside from an extra wide base, the U-shape spacious leg opening is more forgiving on bigger babies and the high and firm back side provides extra neck/back support to enable your little one to sit up right. If you have a particular chunky or big baby, we highly recommend the Little Tikes My First Seat Baby Infant Floor Seat, in fact, we'd say go for it over the Bumbo Floor Seat because the leg area of the latter may be too restrictive for bigger babies. This is vouched by many parents who have chunky babies, saying that the Little Tikes is a better option with its big leg openings and tall back side. 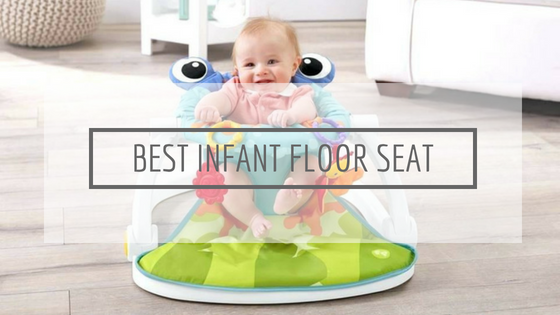 The Fisher-Price Sit-Me-Up Floor Seat is another product mentioned in many baby floor seat reviews, all for good reasons! 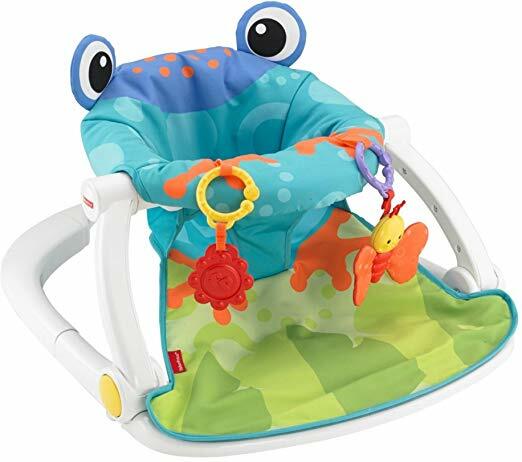 As you can tell from its appearance, this baby floor seat is not your usual kind - at a glance, you may even think it's a walker of some sort but no, this adorable froggy seat is an infant floor seat that provides a comfy and supportive place for baby to relax and play at an upright position, giving them a good view of the world around them and encourages interaction in a new way. Two linkable toys are also included to invite baby reach out and pull them up to play, which encourage gross motor development and strengthens baby's curiosity. The sitting area is basically a seat pad that is made of soft fabric that is removable and machine-washable. It has pretty large leg openings so it shouldn't be a problem for chunky-thighs babies. The Sit-Me-Up has a wide and sturdy base that keeps the floor seat sit steady without tipping over. 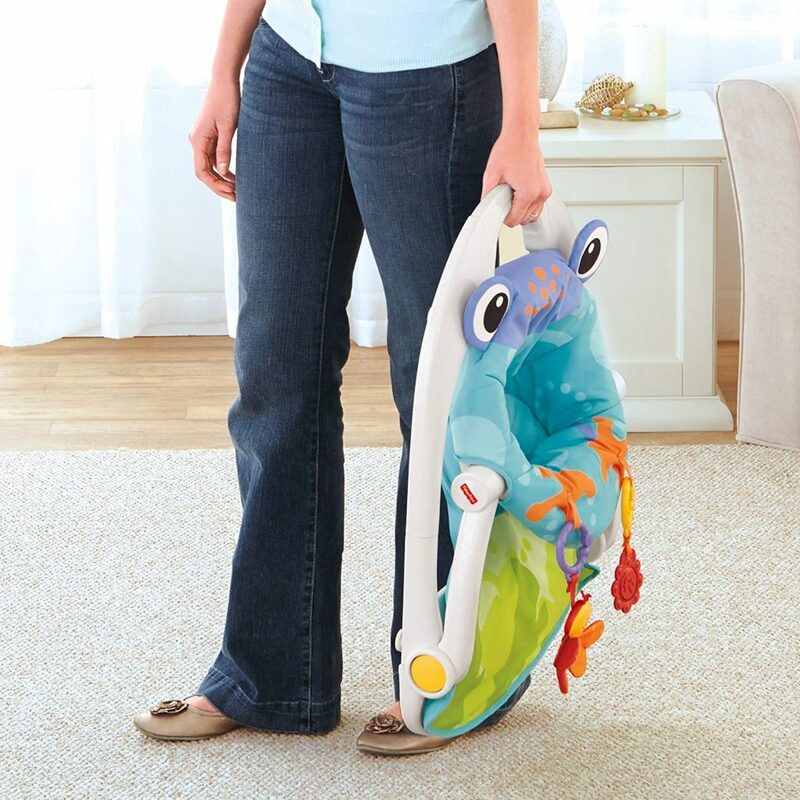 Your baby can yank and move all s/he wants in it and this thing here will not budge a bit. Despite that, you should not leave baby unsupervised in it. The Sit-Me-Up cannot be taken apart once you've assembled it. However, good thing is that it allows a compact fold for easy portability and storage so you can still bring it with you when you travel or on-the-go. One thing with the Fisher-Price Sit-Me-Up Floor Seat is that it has a weight limitation of 25 pounds, which we'd advise to follow strictly because while it may not cause hazardous tipping over otherwise, being over the weight limit means your baby will be literally sitting on the floor with just a piece of cloth between it. Furthermore, baby will most likely not able to fit anymore once over the weight limit. So while it is one of the cheapest baby floor seat in the market, we do have to say that you do not get a too long use with this one here. But for the first few months as a sitting aid? No complaints about it! 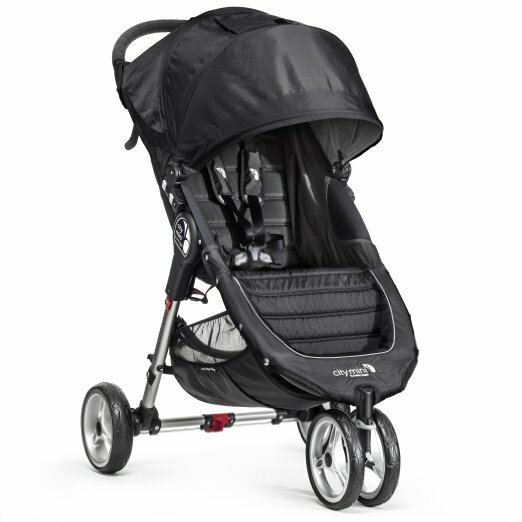 The Ingenuity Baby Base 2-in-1 Seat is a 2-in-1 seat for two stages- baby floor seat and booster seat. Designed for use on the floor or to be attached to a dining chair for use as a booster seat, this is another floor seat that grows with your child. What we love about the Baby Base 2-in-1 seat is that it is compact enough to keep in the trunk of your car and safely attaches to a dining chair for meals anywhere. The foam insert provides extra cushioning for smaller babies and can be removed as your child grows for years of use. And oh, the foam can be wiped clean and is dishwasher safe. Similar for the tray - it is easy to remove and toss in the dishwasher (do not immerse in water though). 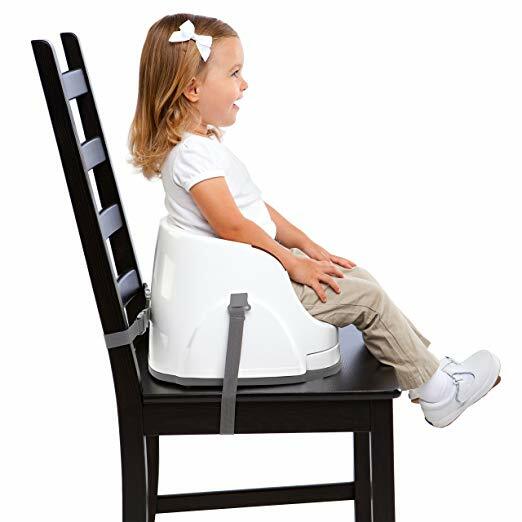 Safety straps are provided for you to attach the Baby Base 2-in-1 to dining chairs when used as booster seat. These too, are retractable so that they do not pose a hazardous risk to your little one. Likewise, the removable tray can be stored under the seat so that it's less likely to get lost in transport. After reading the above, you may think that the Ingenuity Baby Base 2-in-1 Seat is very similar to the Bumbo Multi Seat. Indeed they are, nevertheless, the former is a cheaper option of the Bumbo so for those with a smaller budget, this is the one to get without having its quality compromised. If the Bumbo Multi Seat and Ingenuity Baby Base 2-in-1 Seat are seats that grows with your child to toddler stage, then the Yookidoo Gymotion Lay To Sit-Up Play Mat is the opposite - it starts from the early stage of newborn up to the floor seat age with its brilliant crossover between an activity gym and floor seat design, altogether in one combo. 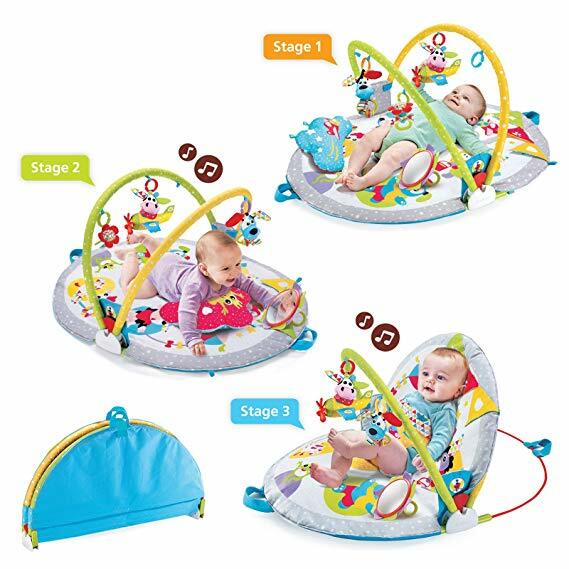 During baby's first weeks where s/he is able to just lay on their back, it works as a play gym which you can attach the motion activated soft musical plane and other toys to the arches to promote eye focus & depth perception. You can also place other toys on the mat around your baby to encourage exploration, as well as extend the length of the hanging toys by adding an extra Yookidoo Gymotion fun link so that the toys will be within reach to promote hand-eye coordination and sensory development. 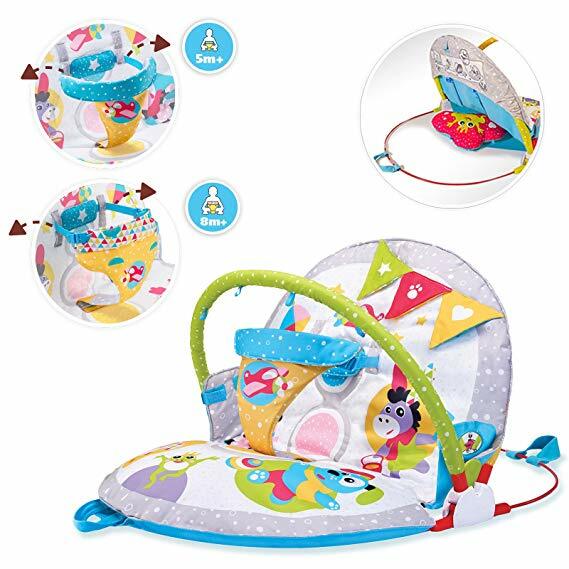 When baby is ready for tummy time, the play gym becomes a safe and hygienic place for him to develop gross motor skills such as repeated head lifting, strengthening of shoulders, chest and upper body. For our purpose, it transitions easily to a soft, secure and supportive seat for upright sitting when baby is ready for it. Without having to buy toys separately, the accessories included promote their interaction with the surroundings as well as develop their fine motor skills and encourages curiosity in an upright position. Which leads us to the 20 developmental activities and plenty of toys that are included with it, such as a motion activated musical plane and large double sided tummy time pillow with loops for easy toy attachment as well as a large baby safe mirror and royal teething rattle. Easily foldable for convenient storage and travel, it is no wonder that the Yookidoo Gymotion Lay To Sit-Up Play Mat has an average of 4.8/5 rating despite being fairly new to the floor seat scene. There are many infant floor seat to toddler booster seat in the market, and the Summer Infant 3-Stage Deluxe SuperSeat is another variety that is slightly different in terms of its design. In a way, you can say it is similar to the Yookidoo in its floor seat stage but better, with a 360 degree rotating tray which the latter does not have. 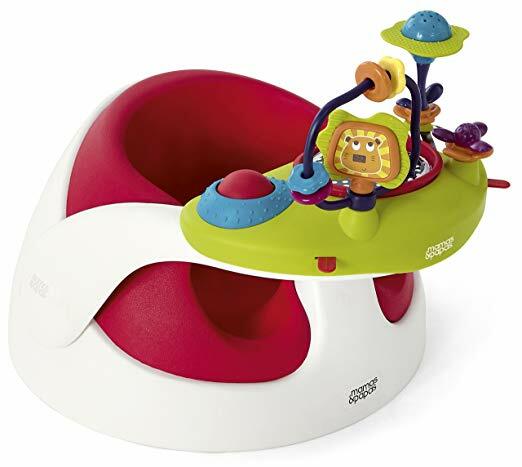 This tray allows toys to be placed on it to keep baby engaged as well as for your convenient feeding time without sacrificing the hanging toy feature that the Yookidoo has with SuperSeat's detachable toy bar. The snack tray also has two cup holders and it is completely removable when needed. Likewise, the soft foam insert can be removed when you convert it into a booster seat for your growing child all the way up to 4 years old or 33lbs. 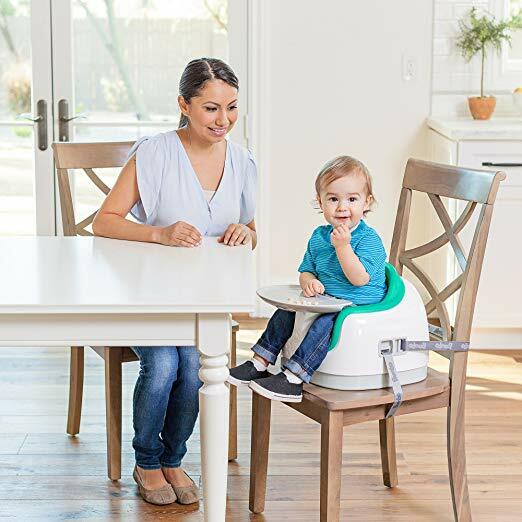 Built in chair straps allow you to securely position it on a chair so that your toddler can eat at the table with you and being so lightweight, .it is perfect as a portable feeding seat. 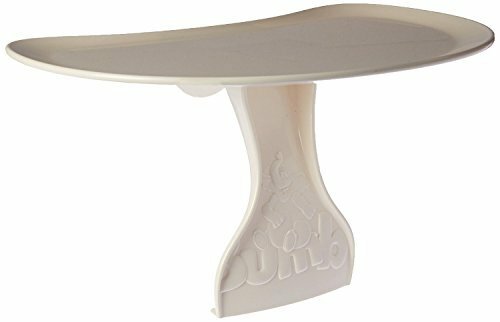 In infant support seat positioner mode, the soft foam insert creates a safe place for your child once s/he can hold his/her head up unassisted. It provides extra support for your child to sit correctly and comfortably and an adjustable three point harness keep your child secure, while the wide base provides extra stability so that the seat can be placed safely on a flat surface. We would say that the Summer Infant 3-Stage Deluxe SuperSeat is a combination of the Yookidoo and the more common traditional baby floor seat/toddler seat type in that it has stimulation features similar to that of Yookidoo's, but is one that grows with your child. All in all, it provides a secure and comfortable area for your growing infant to learn to sit up and interact with the surrounding environment, and is reasonably priced that doesn't cost a bomb. The final infant floor seat we'd like to introduce is the Mamas & Papas Baby Snug and Activity Tray. It comes in two stages - the first stage suitable from 3-12 months before converting into the second stage by removing the seat insert, suitable for 12 months +. In both stages, you can use it with or without the tray. Baby Snug is ergonomically designed to provide support and comfort for your baby giving you time to sit and relax. The seat has an extra wide base for great stability, is easy to wipe clean, lightweight and portable, perfect when you're on the move and suitable for inside and outside use. 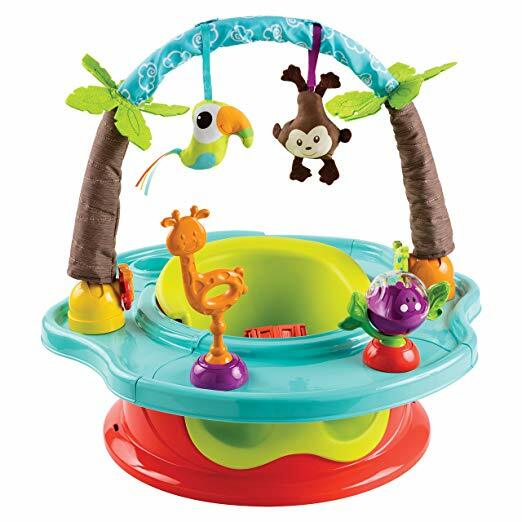 8 interactive features including roller bead ball, spinning flower, twisty bendy stalk with rattle and teether, reversible squeaker pad, rotating lion and beaded loop are included with the play tray. While this is convenient in that you don't have to purchase the toys separately, do note that they do reflect in the price as the Mamas & Papas Baby Snug and Activity Tray is one of the priciest baby floor seat in the market. Some parents have felt that the total cost of buying the toys separately wouldn't add up to the price of the Baby Snug, so if you're on a tighter budget, this may not be the best baby floor seat for you. 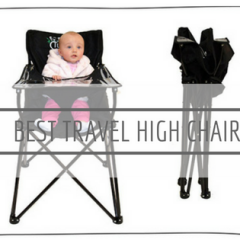 Travel high chair? Booster seat? What's their difference? Aside from a baby activity gym or baby play pen, do you know that there is one more baby gear that will give your hands a much needed rest when you need to put baby down? Yep, that is the infant floor seat! Here are some of the best Black Friday and Cyber Monday deals we've found for you this year! BLACK FRIDAY FRENZY - LIMITED STOCK!